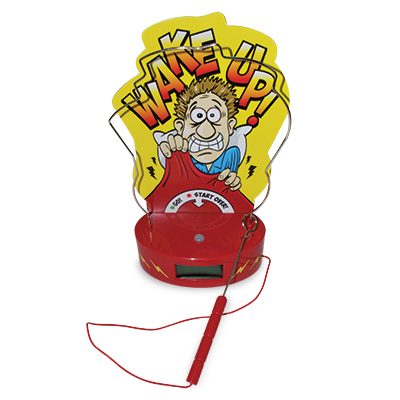 Shake up your normal wake up with the Buzzer Alarm Clock. A modern "twist" on the wire loop carnival game. 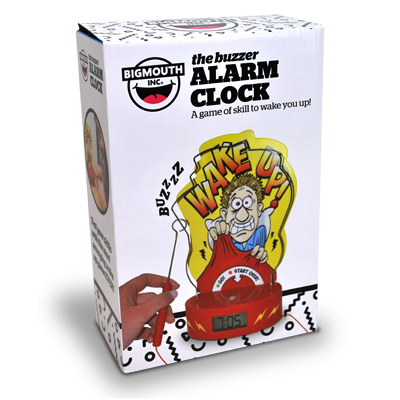 This functional alarm clock only shuts off when you complete the puzzle. 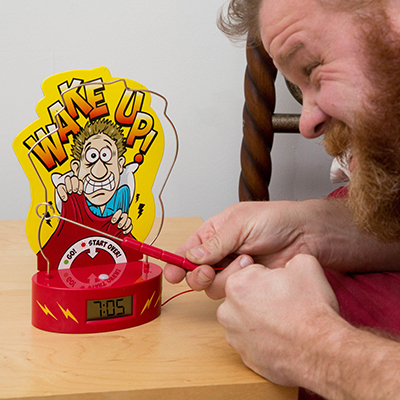 Touch the wire and it flashes while sounding its alarm. Good luck!